Arrive by car on Gulf Boulevard or by boat via the Intercoastal Waterway. 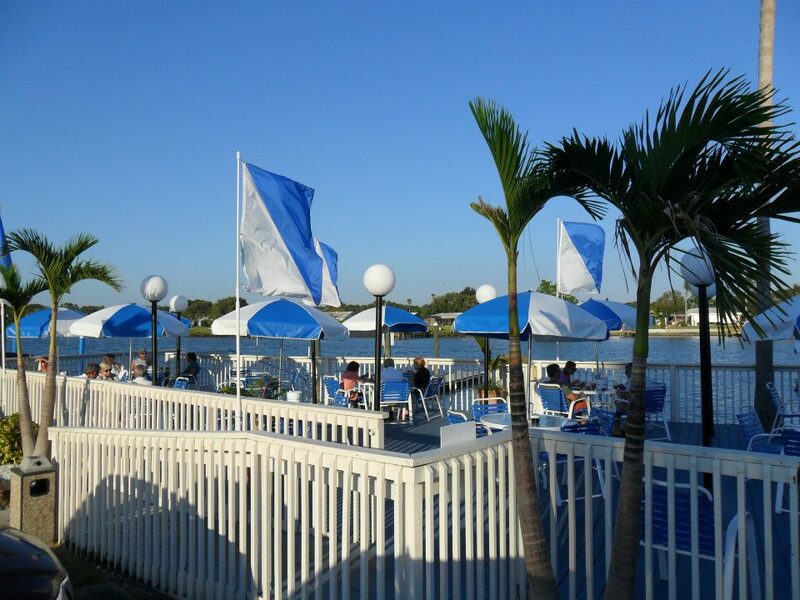 Diners inside and outdoors all enjoy the beautiful view that has lured many happy customers for decades. Our extensive menu boasts quite an array that is sure to please every taste and palate. Two full liquor bars to dispense all those great cocktails - one indoors - another outside. Come in and spend some time with us at The Pub.